If you&apos;re looking to make a statement on your feet, then the Tonal Pack that his hit the Nike Lunar Flow will bring your footwear collection alive. 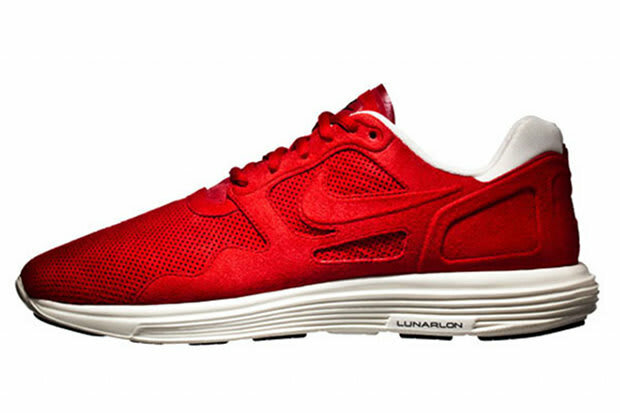 This drop comes in four different colorways and they all sit on the comfortable Lunarlon sole. White accents hit the collar and the shoelaces match the tonal uppers. You&apos;ll be able to pick these up during the fall/winter season.